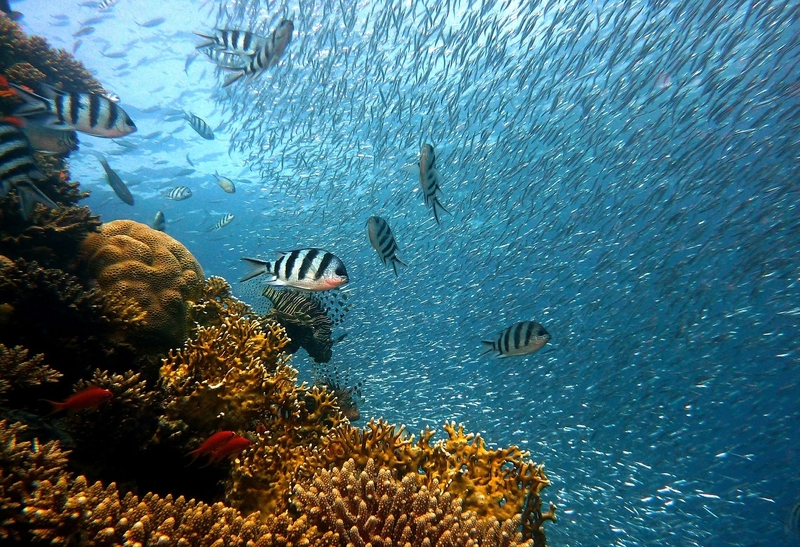 Coral Reef Safe Sunscreen is one of the best ways you can help prevent coral bleaching. The next time you think about taking a dip in the waters of Hawaii or Caribean there may be 80,000 + chemicals from personal care products joining you on your swim from according to Marine Safe, a marine conservation nonprofit. You may have noticed in the news recently regarding Hawaii’s ban on chemically based sunscreen. On May 1st, the state passed a bill that will prevent the sale of sunscreen containing common UV-filtering ingredients, such as oxybenzone and octinoxate. 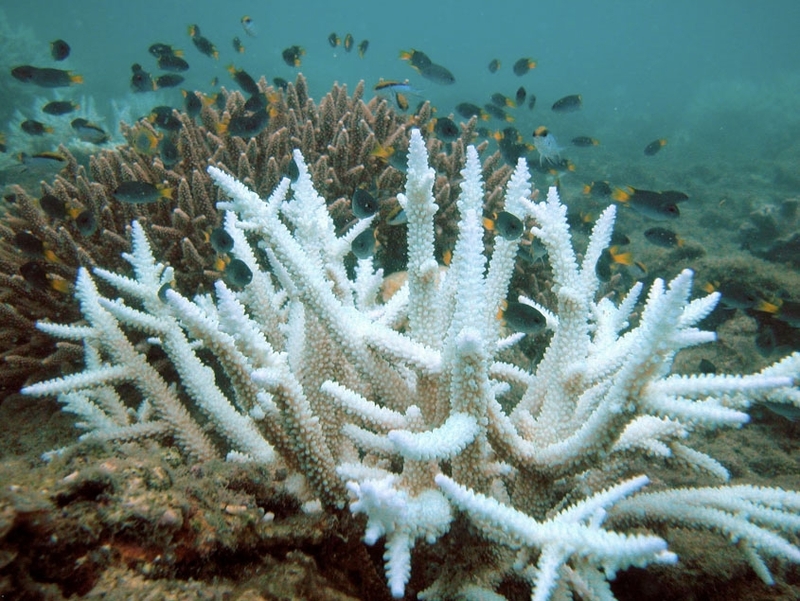 These chemicals have been linked to coral bleaching and Hawaii is taking a stand. Companies of your favorite sunscreen will have to change their sunscreen or stop selling it in Hawaii. Don’t use aerosol cans of sunscreen. The wind can take the chemicals to the ocean. Even if you don’t go swimming oxybenzone and octinoxate can be found in your urine and then can be transferred to the sea. Don’t use sunscreen with oxybenzone and octinoxate. Use a sunscreen that has Zinc Oxide as it’s active ingredient. Here is a list of reef safe sunscreen. Do your part to save our reefs.